This image represents harmony. Whether it’s pleasant sounds or noise, each needs the other. I wanted this version to be a little bit different in that the two forms are next to each other rather than one above the other. 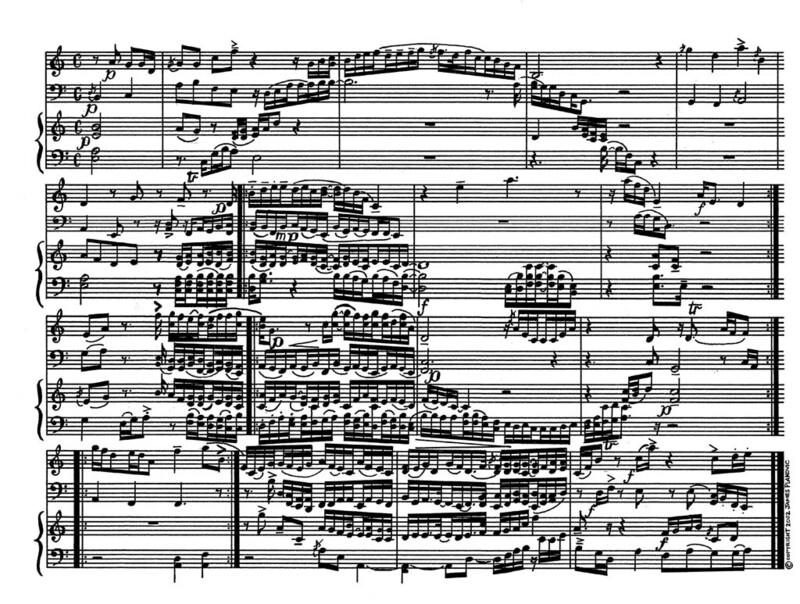 The music for this piece is not from the image itself; rather it’s a musical piece I have written about the interaction of harmony and disharmony also called "Concord, Discord."